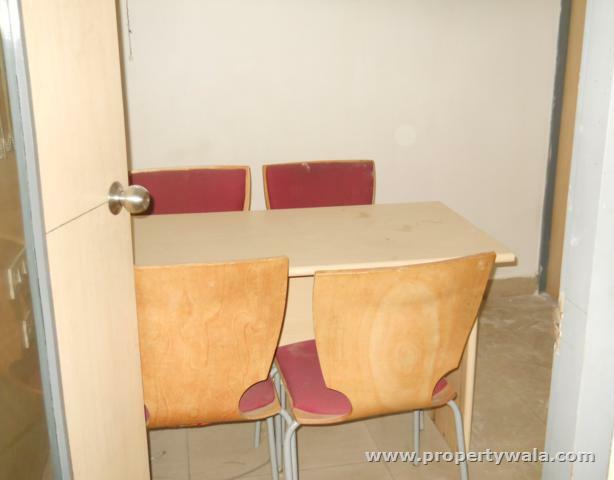 Fully furnished office with 18 w/s, a/c, 6 cabins, md cabin, false ceiling, conference room, reception, server room, pantry, genset, lift, rest rooms, parking facility available in commercial building. 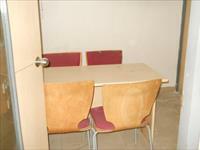 Commercial office space available at adyar. 2500 sft, ready for immediate occupation. Rent and advance are negotiable. Call us for more properties. More properties are also in all areas of chennai.